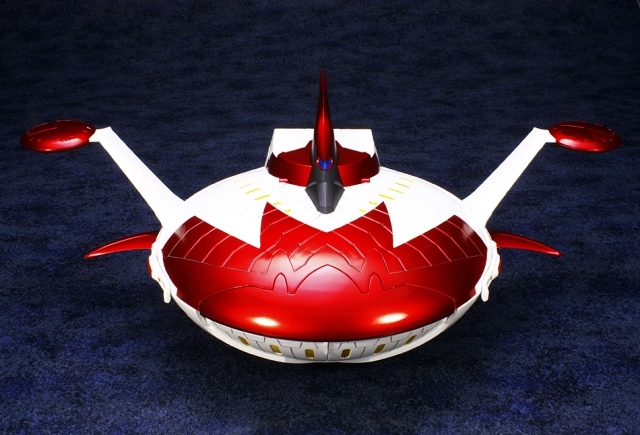 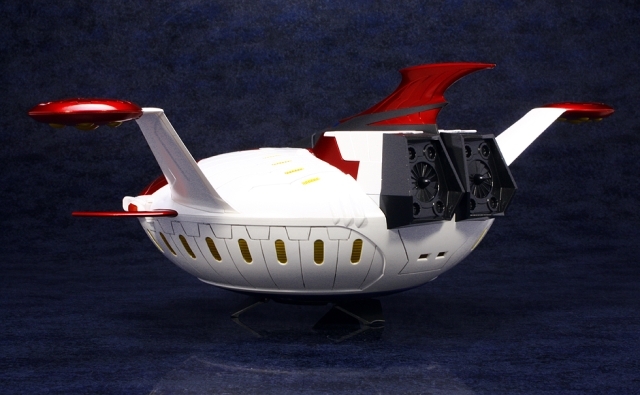 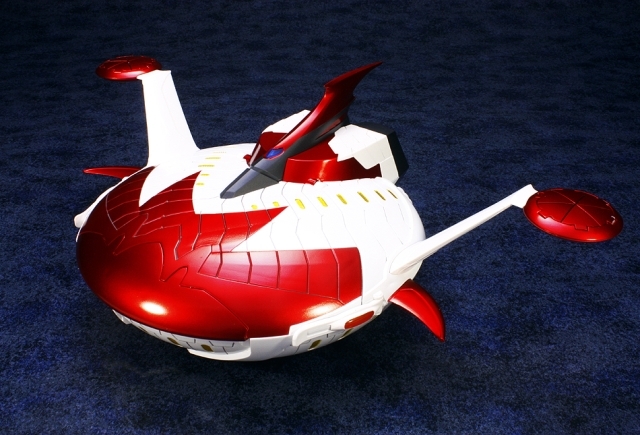 The Spazer for Art Storm's EX Gokin Grendizer is a large, highly detailed take on the robot's iconic UFO component. 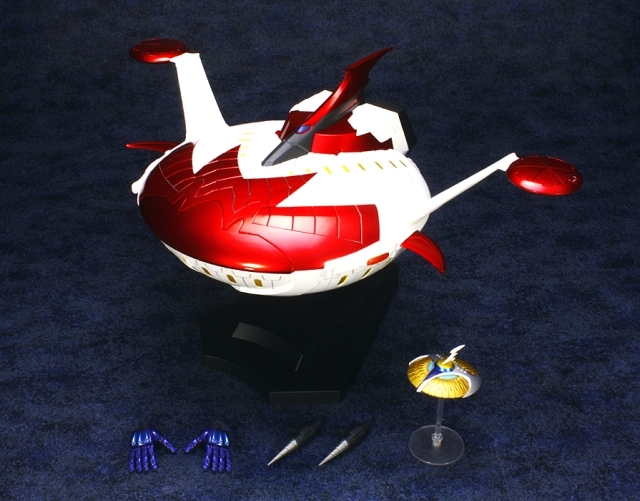 It is 25 centimeters long and features opening landing gear, Spin Saucers, Drill Saucers, and can of course dock (SPAZER CROSS) with Grendizer. 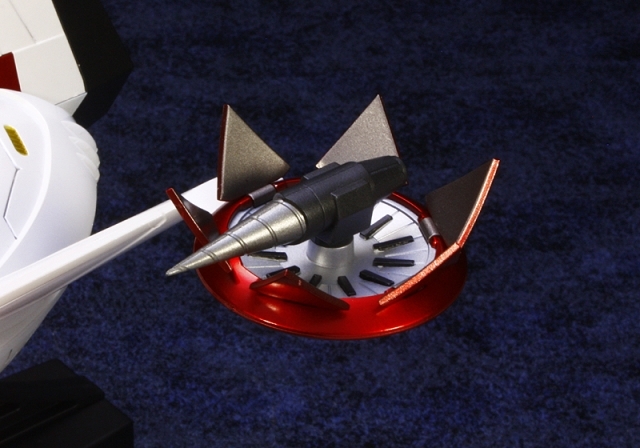 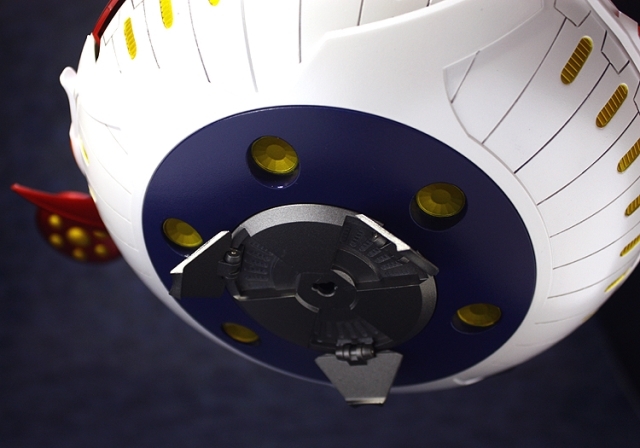 Also included is Kouji Kabuto's TFO that features a spinning inner body. 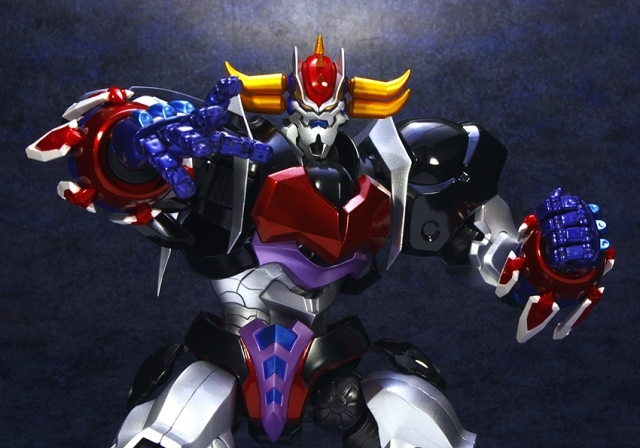 You even get a pair of articulated hands for Grendizer. 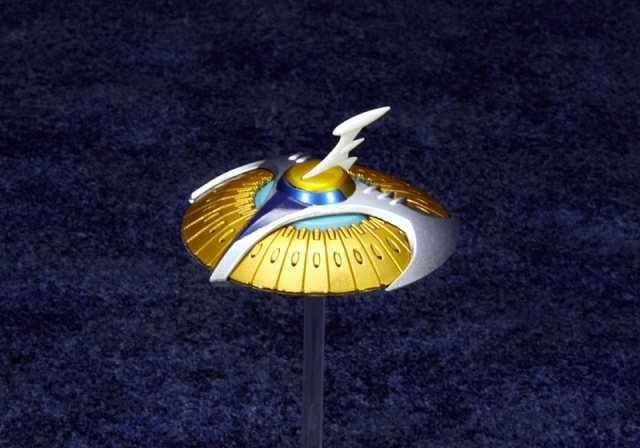 Both craft are made with diecast metal. 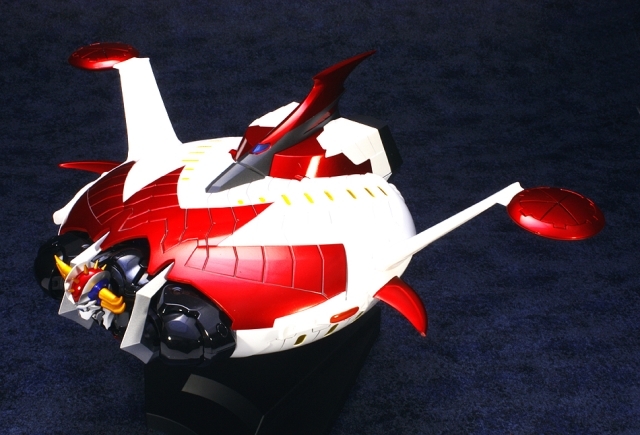 Grendizer himself is sold separately. 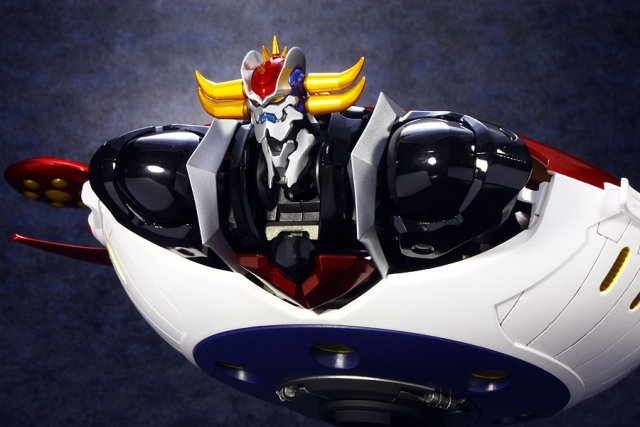 Coming November 2015 for 25,800 yen.